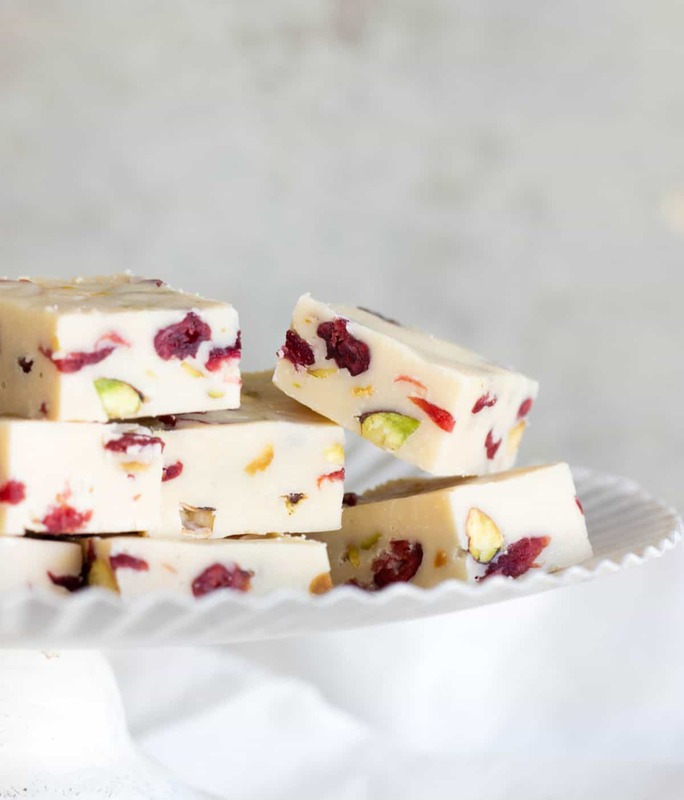 We still have one more holiday, so there’s time for the easiest ever 2-ingredient white chocolate fudge! 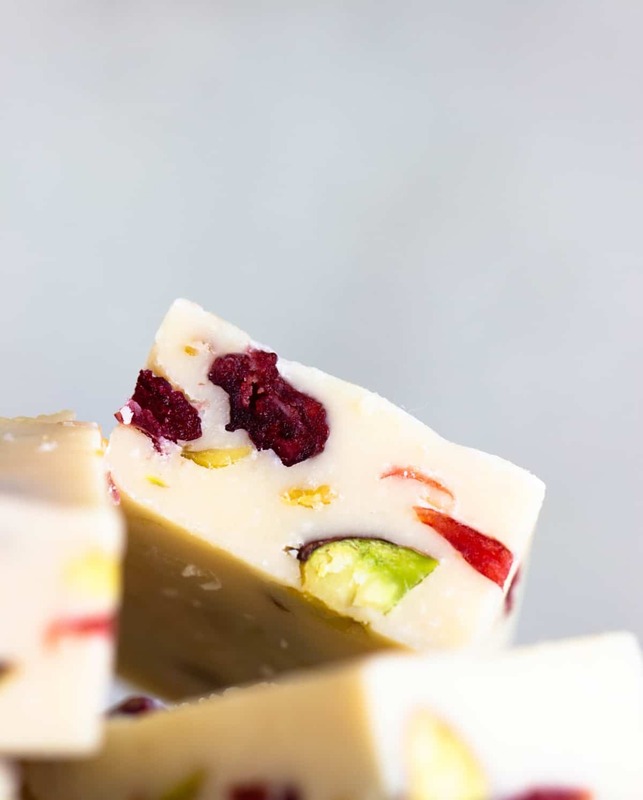 Even though I missed the Christmas train to post this perfect white, red and green candy, let me tell you the whole year is appropriate for this white fudge. The thing about fudge, besides being delicious, is that it makes a fabulous gift. Take it to a friend’s house, to your office, give to your neighbors, the possibilities are many. And, it literally takes 30 minutes to prepare and have ready. No kidding. Easy and fast! 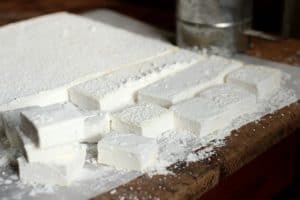 According to the dictionary and google it’s a sugar candy, originally made in the stove with a few everyday ingredients such as butter, sugar, and milk or cream. You needed a candy thermometer and time to let it cool down. Nowadays there are a million versions of chocolate fudge, with marshmallows or evaporated milk, with condensed milk like this one, peanut butter. Again, the possibilities are almost endless. This is the easiest one ever. Just mix condensed milk with melted chocolate, let it harden and you got yourself some seriously good chocolate fudge, dark or white depending on what type of chocolate you use. What is the best chocolate for fudge? There’s no right or wrong chocolate to use in this recipe, it depends on personal taste. I tried white, milk and dark (70%). I am partial to the last one, a good dark 70% chocolate from a good brand because it will always be my favorite chocolate. 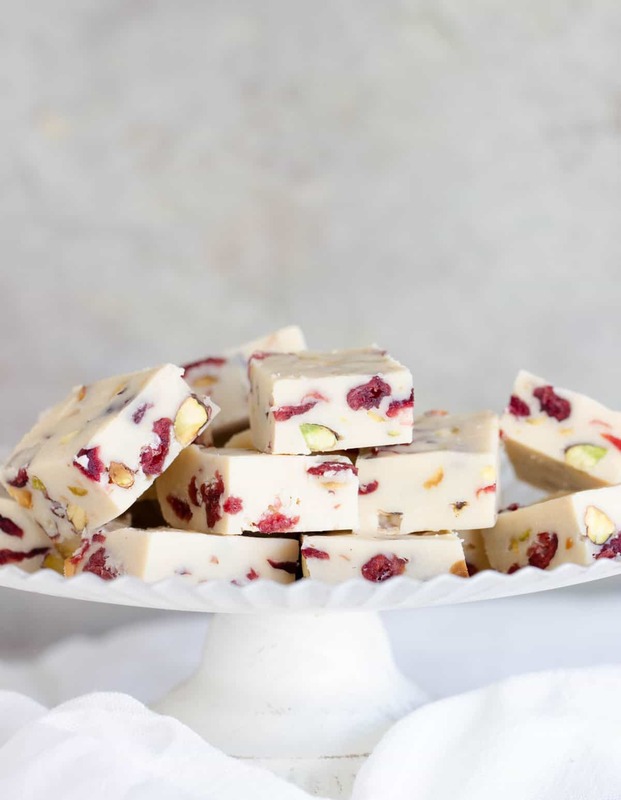 But, if you have a sweeter tooth, this white chocolate fudge is calling your name. What addons can you use? Here the possibilities are endless. 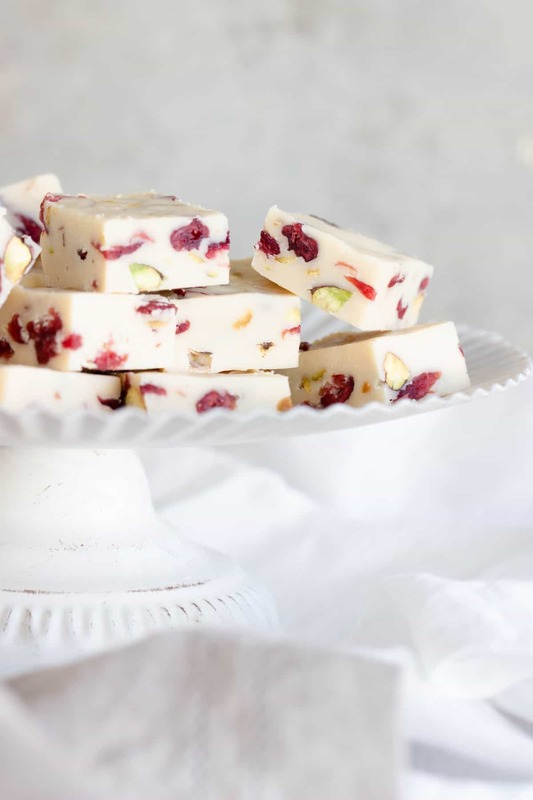 My favorites are white chocolate fudge with pistachios and dried cranberries, because the acid fruit cuts a bit through the sweet, and because it looks SO pretty! And salted (usually Maldon sea salt) dark chocolate with a whole lot of lightly toasted nuts, mainly pistachios, walnuts, and almonds. But let your imagination and palate run free. Add some candied orange and peel, some toasted coconut, dried fruits, etc. I made so many batches over the past few weeks, can declare myself an expert? 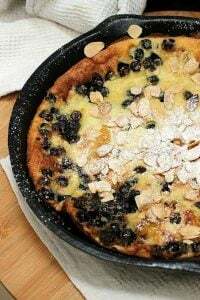 Add any nut or dried fruit you like. Have ready an 8-inch square pan lined with parchment of film paper. Melt chocolate with condensed milk, in the microwave (5-10 second bursts mixing well in between), or on top of a saucepan with a bit of water and the bowl with the chocolate not touching the water. Remove from the heat and add the cranberries and pistachios. Pour into the prepared pan and smooth the top. I do this with my hands, the mixture is thick. Refrigerate for 15 minutes, or until it’s hard enough to cut. Remove from the pan with the help of the paper. If it’s too hard, let it stand for a few minutes to soften. It keeps for a few weeks well wrapped. Have ready an 8-inch square pan lined with parchment of film paper. 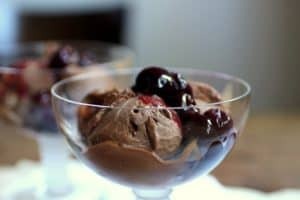 Melt chocolate with condensed milk, in the microwave (5-10 second bursts mixing well in between), or on top of a saucepan with a bit of water and the bowl with the chocolate not touching the water. Remove from the heat and add the cranberries and pistachios. Pour into the prepared pan and smooth the top. I do this with my hands, the mixture is thick. 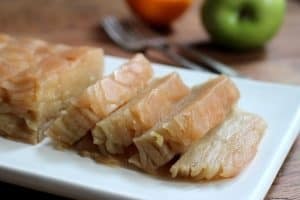 Refrigerate for 15 minutes, or until it’s hard enough to cut. Remove from the pan with the help of the paper. If it’s too hard, let it stand for a few minutes to soften. Eat at room tº. It keeps for a few weeks well wrapped. Beautiful! 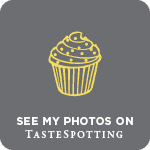 Since my husband is a huge fan of white chocolate, this is a perfect treat for him! Hope you had a great New Year Angie! Yep, pretty. I never make fudge anymore. 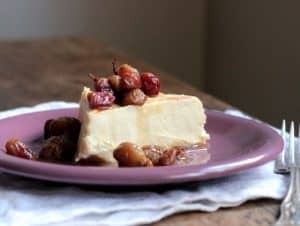 This is a luscious-looking recipe. Thanks for more suggestions for fillings. This recipe is so easy, you can make fudge again in no time!